BLINK STABILIZED® Design harnesses the natural power of a blinking eye to provide a clear and stable vision for all-day lens wear. Enjoy the comfort and freedom of CooperVision Proclear®multifocal contacts instead. With these soft, flexible lenses, you’ll have a clear vision—whether you're texting on your phone, working on your computer, or looking for the right street sign that’s around here… somewhere. 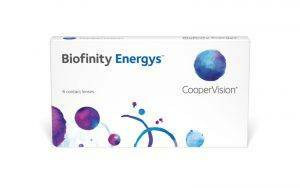 You need your nearsighted or farsighted vision corrected. You also demand contacts with the comfort that lasts all day—starting with your first-morning cup to going out with friends until midnight. 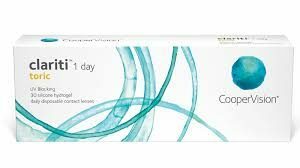 If the convenience of daily disposable contacts appeals to you, clariti® 1-day lenses are an excellent choice—whether you’re new to contact lenses or want to switch from your current hydrogel lenses to the healthy advantages of silicone hydrogel. Silicone hydrogel lenses allow more oxygen to pass through to your corneas than hydrogel lenses. 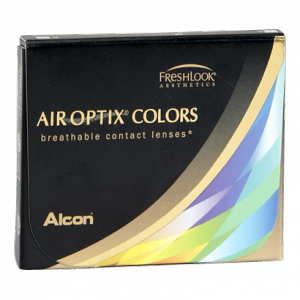 That’s important because it makes the lenses more “breathable” for whiter, brighter eyes and a healthier* lens-wearing experience. 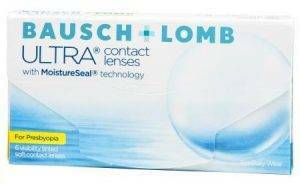 In addition to the health benefits of silicone hydrogel, we also put the focus on comfort. 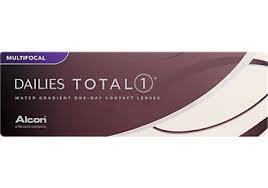 That’s why clariti 1-day lenses feature unique WetLoc® technology. 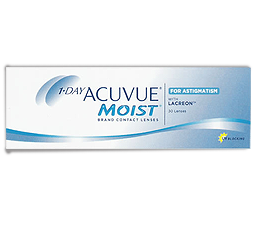 The WetLoc® process creates a lens that naturally attracts and binds water molecules to the lens surface, so your eyes can stay moist and comfortable throughout your day. 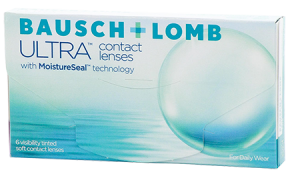 In addition to the health benefits of silicone hydrogel, we also put the focus on comfort. 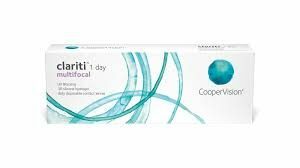 That’s why clariti 1-day multifocal lenses feature unique WetLoc® technology. The WetLoc®process creates a lens that naturally attracts and binds water molecules to the lens surface, so your eyes can stay moist and comfortable throughout your day. 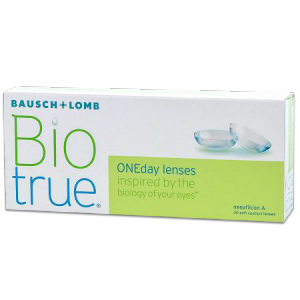 Biotrue ONEday contact lenses start and end the day with more moisture than leading daily disposables. They maintain 98% of their moisture for up to 16 hours. You put a lot of demands on your eyes. You start early and keep busy until the end of the day. Plus, you’re using digital devices more, which may make your contact lenses feel dry and uncomfortable. Biotrue ONEday is made of a unique material that works like the eye to form a dehydration barrier providing comfort all day long. Presbyopia is something that usually occurs around age 40, even if you’ve never had a vision problem before. You may start to experience blurry vision when reading or looking at your smartphone. Then, focusing on distances can become more difficult. Features water gradient technology; designed for exceptional comfort that lasts through the end of the day and clear vision at near, intermediate, and distance. 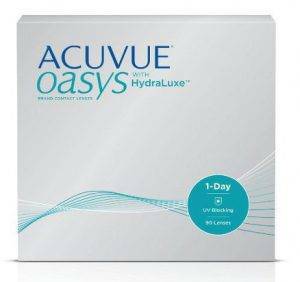 First and only multifocal water gradient contact lens that is designed to provide comfort like never before and clear vision up close, far away and in between. Say goodbye to the on-and-off hassle of single vision distance and reading glasses. 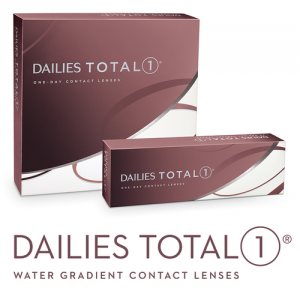 DAILIES TOTAL1® Multifocal contact lenses can help you see clearly at any distance. 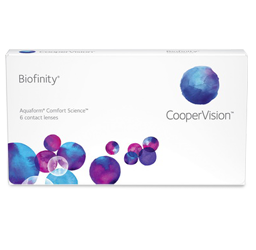 These lenses are specifically designed to balance the effects of presbyopia. Unique Precision Profile DesignTM ensures seamless vision up close, far away, and everything in between. Water Gradient technology for comfort that lasts throughout the whole day.